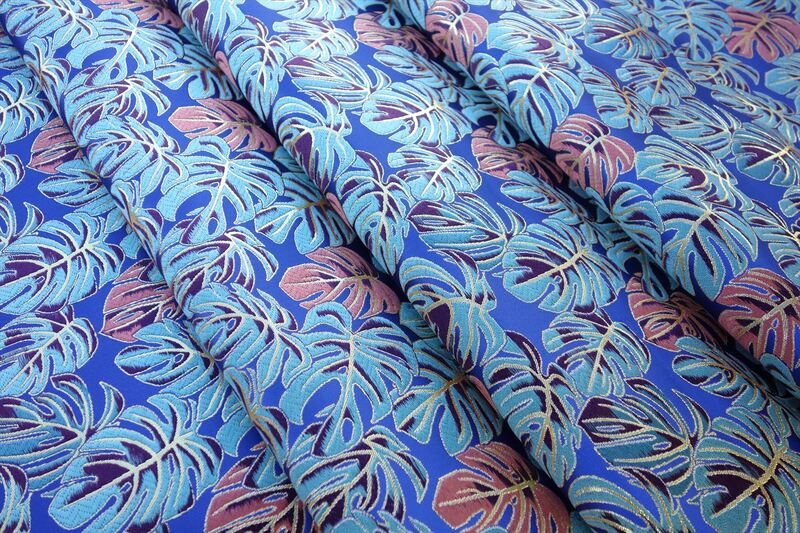 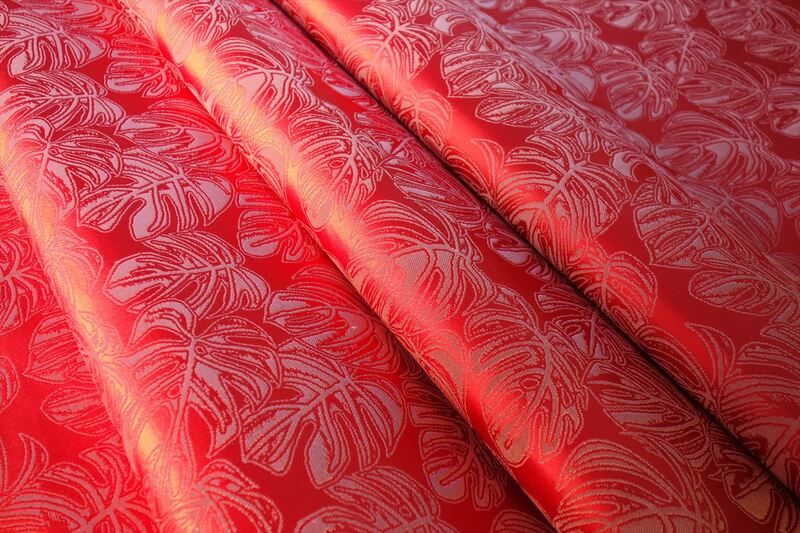 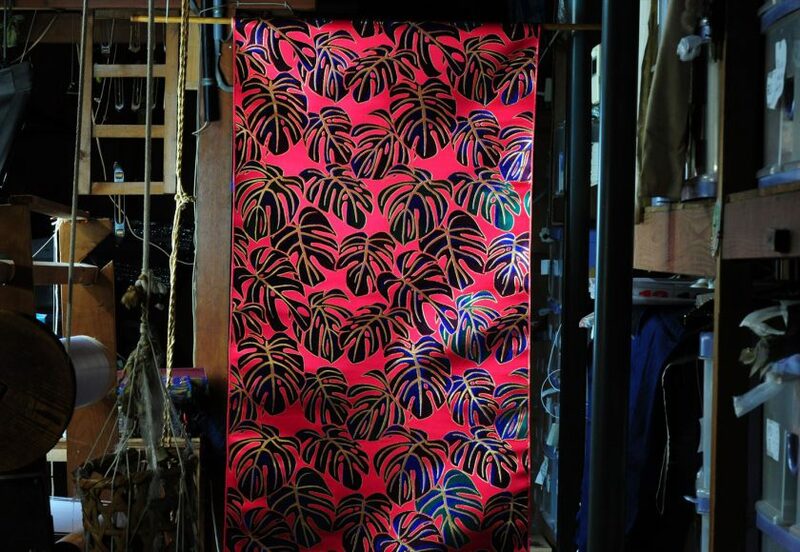 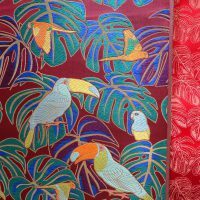 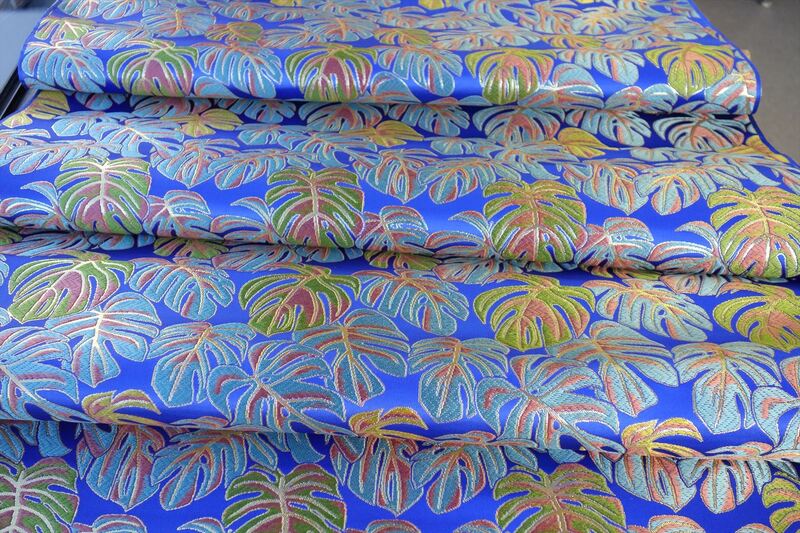 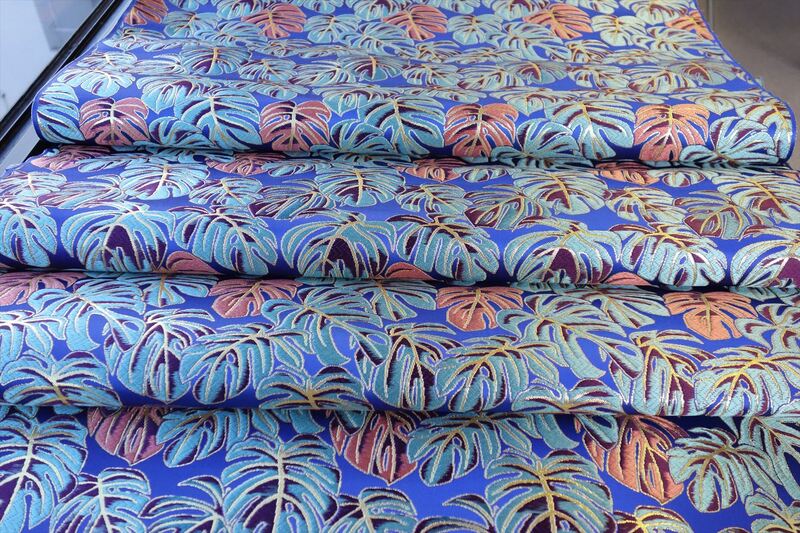 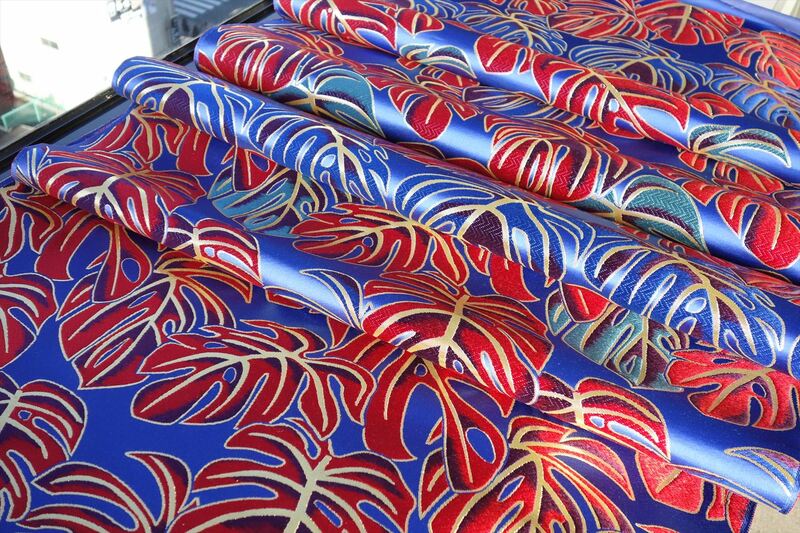 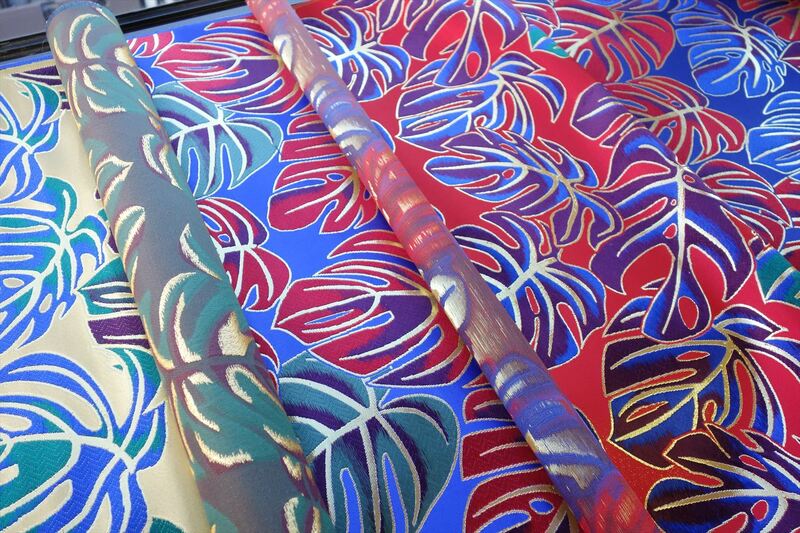 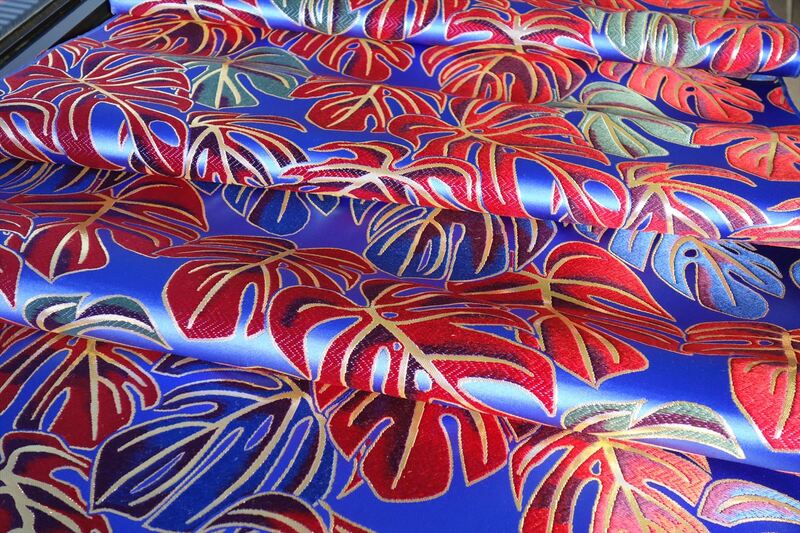 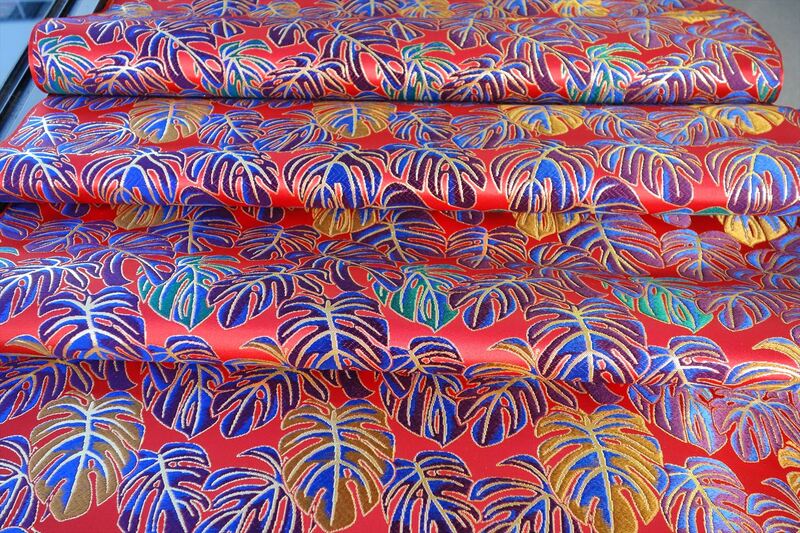 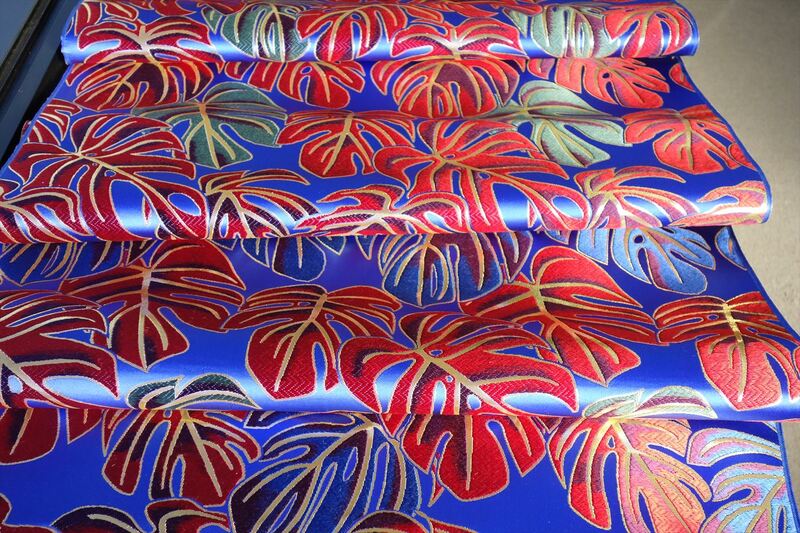 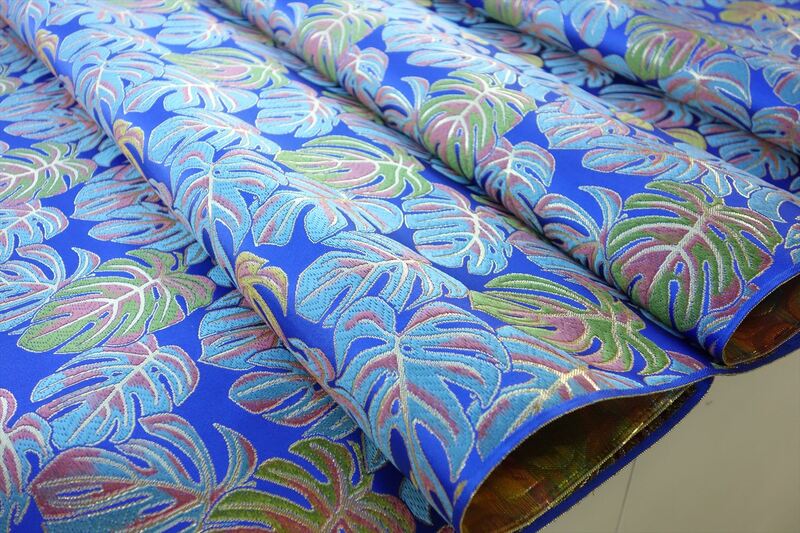 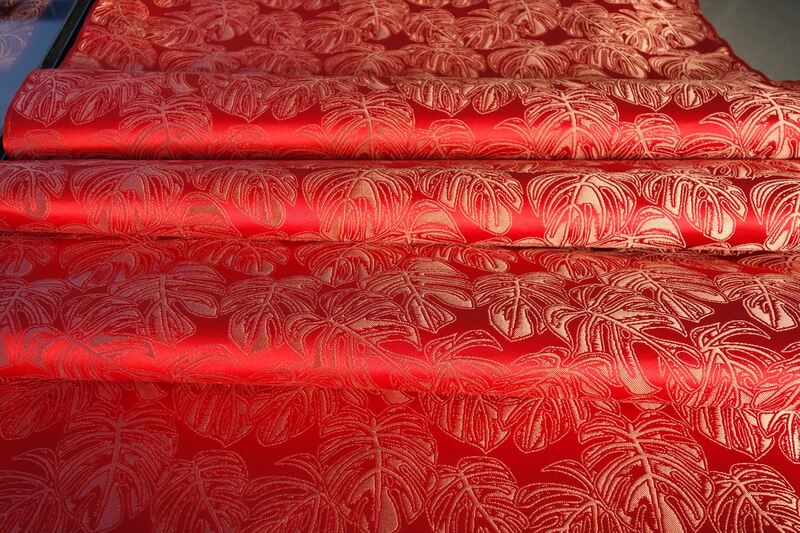 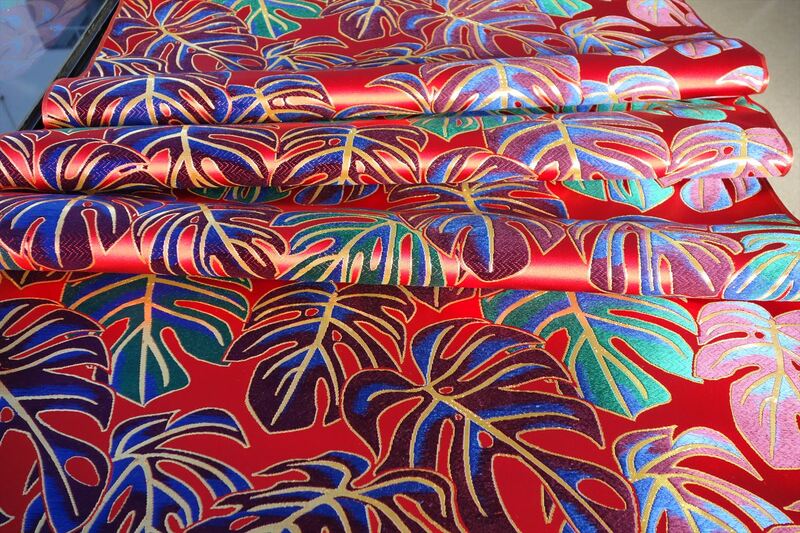 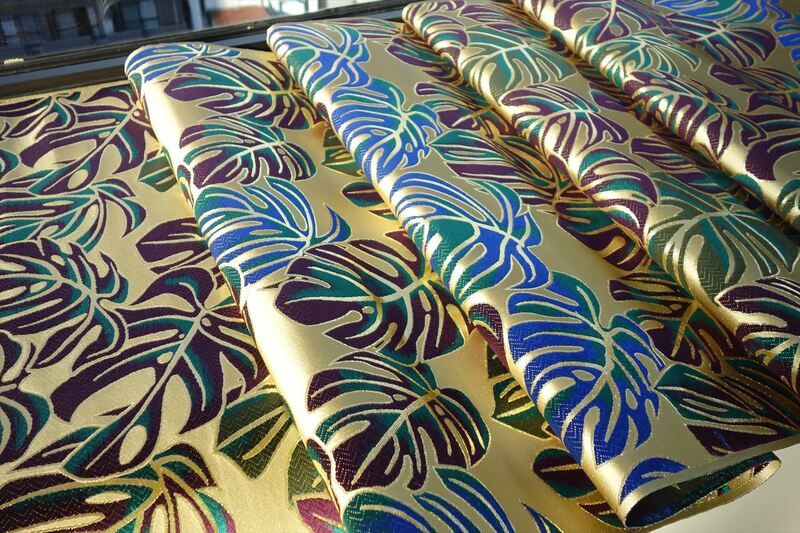 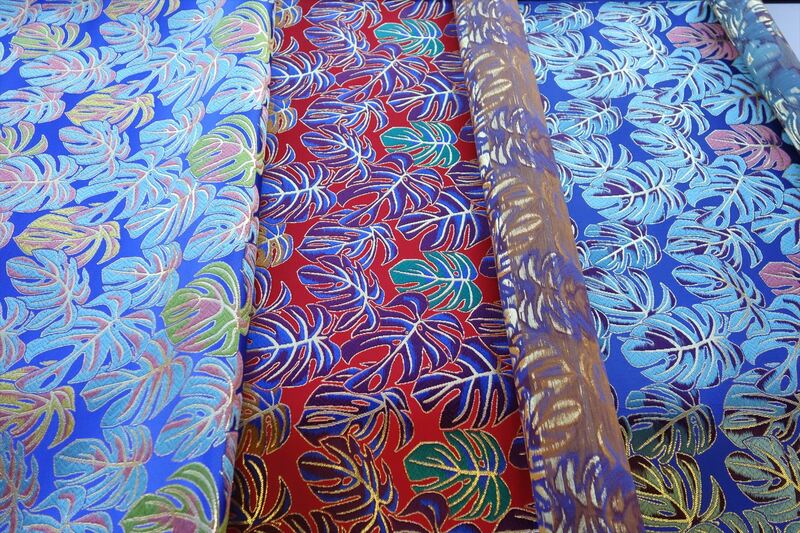 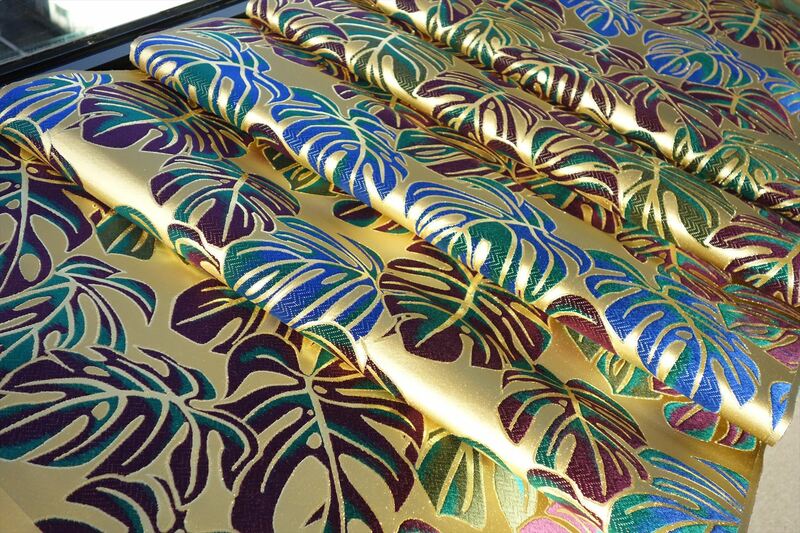 This is the Monstera Pattern, which is full of colors. 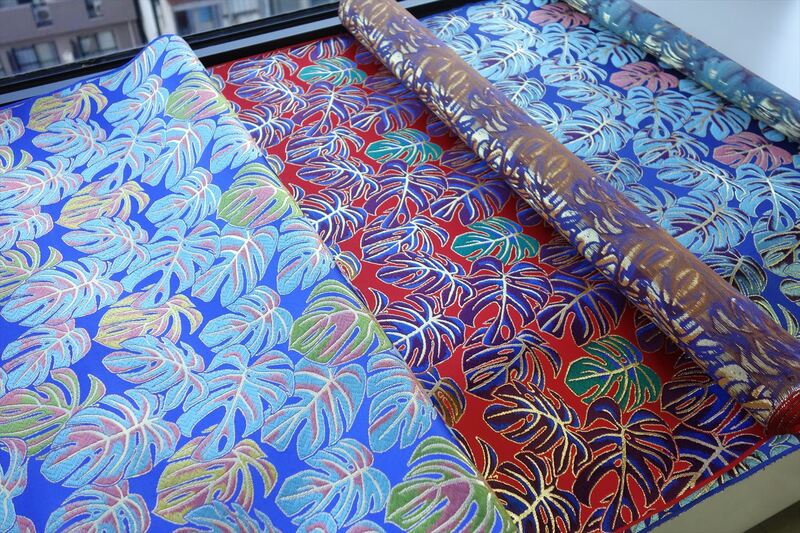 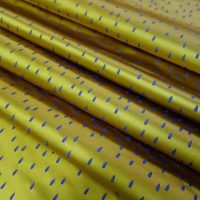 One has a large pattern and the other has a small pattern, which is useful for small articles such as wallets and clutch bags. 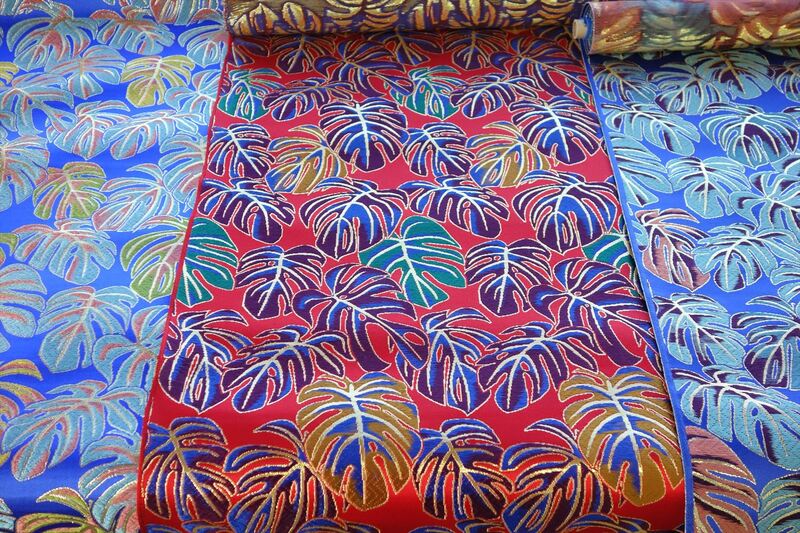 It takes 1 day to weave this cloth only 1.9 meters.